Fits the Spa Frog in-line or floating system. 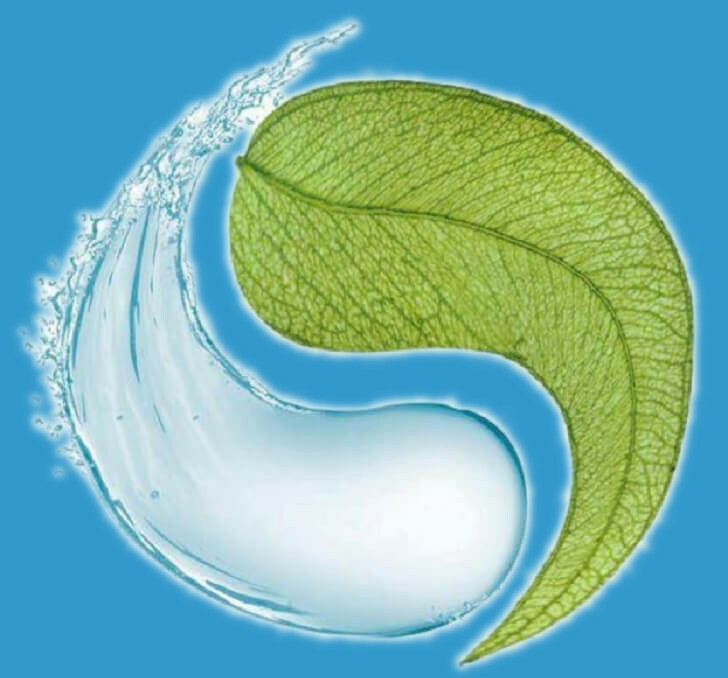 Spa Frog combines the use of natural minerals with a small, measured amount of bromine to naturally purify your spa water and create a difference you can really feel. No more bleached swimming suits, skin irritation or smelly chlorine! One Spa Frog bromine cartridge will last approximately 2-4 weeks. 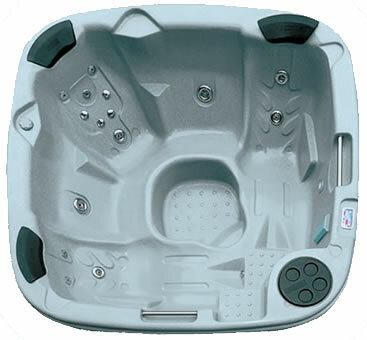 If you have a Spa Frog In-Line System built into your spa you simply open the cap on the side of your tub, pull up the holder and snap in one Spa Frog mineral cartridge and one bromine cartridge. The bezel on the side of the cartridge should be adjusted to dispense 1 - 2ppm of Bromine into the spa water.